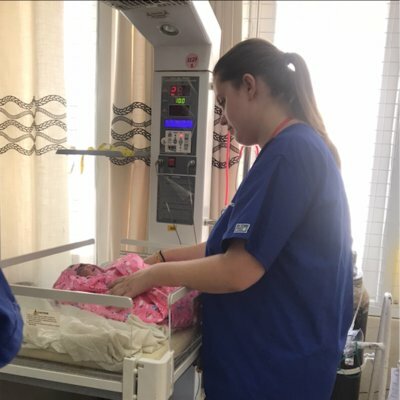 WHAT IS AN OVERSEAS NURSING INTERNSHIP WITH WORK THE WORLD? A nursing internship abroad is a voluntary healthcare placement undertaken in a busy yet low-resource hospital in the developing world. Our internships are of an educational nature. They are the perfect complement to your nursing studies and will boost your future career. Gain insight into global health out in the field. See a completely different healthcare system from what you’re used to, and get experience with practises and conditions you won’t have seen before. You can choose which departments you want to get experience in. Whether your focus is adult, pediatrics, mental health or otherwise, you can totally customize your nursing student internship. 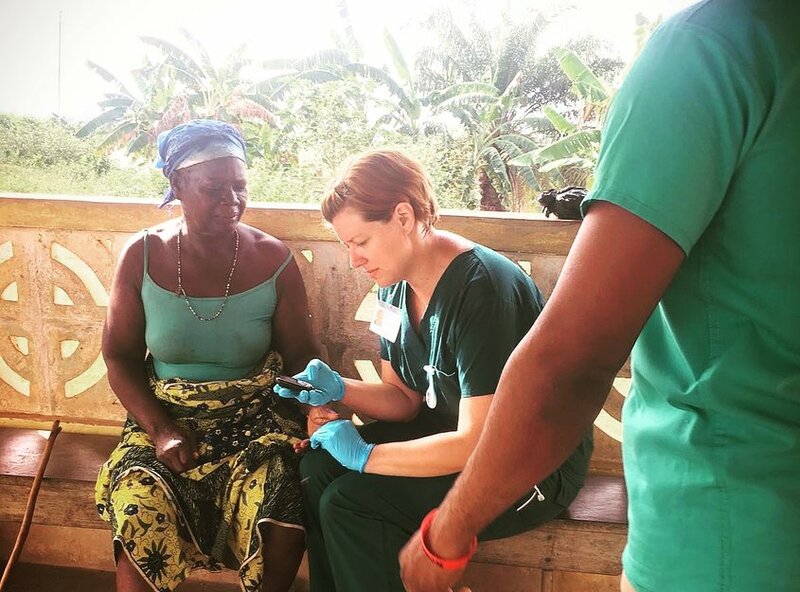 You’ll see fascinating cases like tropical infectious diseases, see how sociocultural issues impact the delivery of care, and get real-life insight into global health. If you’re interested in spending time in laboring wards, NICUs, and pre and postnatal departments we can create a specialised internship for you. Visit our midwifery page. 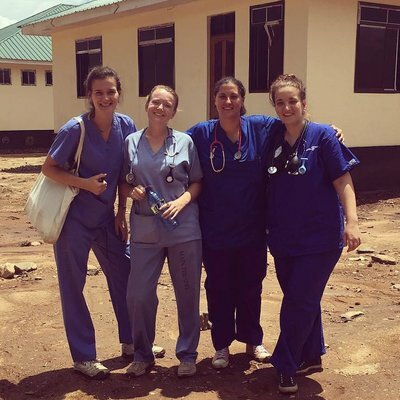 WHAT ARE THE BENEFITS OF A NURSING INTERNSHIP ABROAD? Our placements run Monday through Friday. That frees up your evenings and weekends to explore a stunning country you might never again be able to visit. 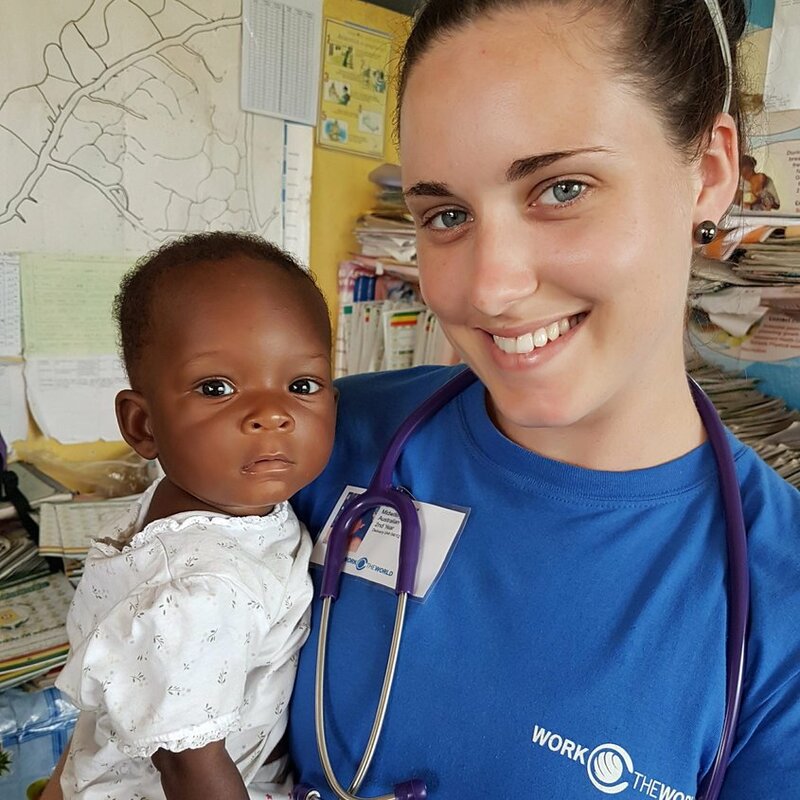 We're Work the World — The experts in planning, customizing, and building volunteer nursing internships abroad. We started in 2005. Since then, we’ve created internships for 13,000+ students from 400+ universities around the world. Arrivals are every Sunday, all year round. Durations are from two weeks upward. To find out about how our service works, click here. As long as you have started on a professional nursing degree you are eligible. You can also travel if you are already graduated. However, please note that our placements are educational in their nature and designed to give you experience in a low resource hospital setting under the supervision of local qualified professionals. Read more about our professional placements. 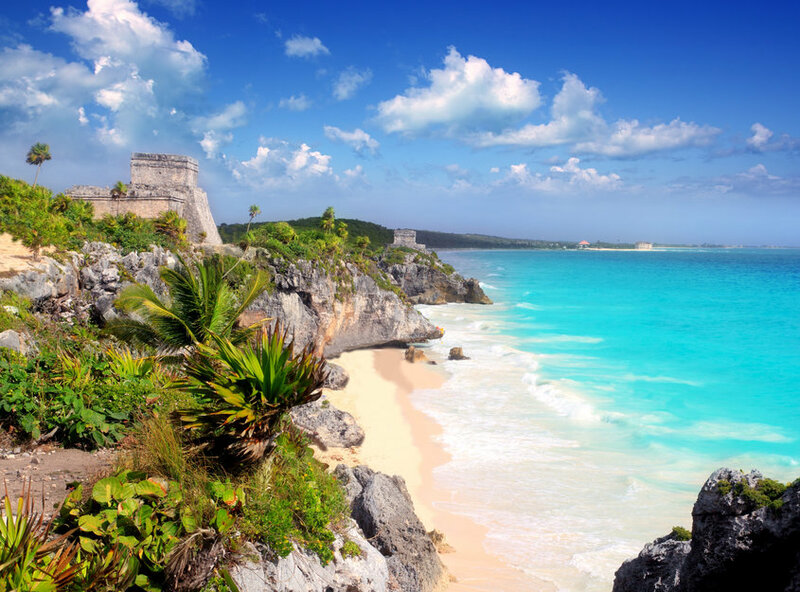 Gain insight into the provision of healthcare in Mexico under the supervision of local nurses in a modern, high tech government hospital. Contrasting the hospital’s contemporary aesthetic, most patients will be from poorer backgrounds. Many patients present severe cases having endured a long and sometimes complicated referral process. In another hospital, you could gain experience with patients presenting tropical diseases like dengue fever, Chagas disease, and West Nile virus. Peru one of the most stunning places on earth — think Amazon jungle, ancient ruins, floating lake villages. delicious local cuisine. 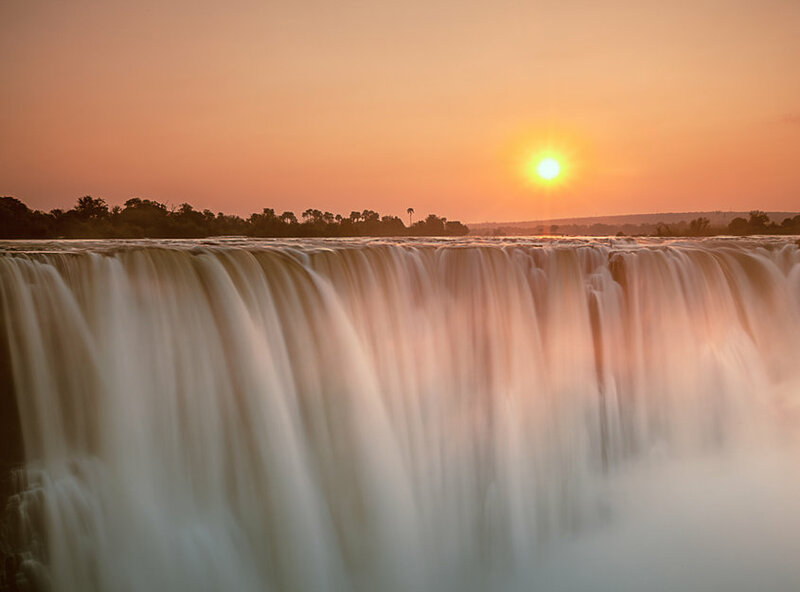 While here you can trek through awe-inspiring canyons, raft down whitewater rapids, and explore the city’s textile markets. While shadowing on a nursing internship here, you could spend time in a nurse-run HIV Center, and in one of Peru’s largest Oncology Departments. Typical cases in this area will include skin cancers, tumours, cervical cancer, and others you’re unlikely to be familiar with. Read stories from those who’ve already travelled with us to Peru. In Hue, we’re partnered with a well-respected university teaching hospital. This allows you to get outstanding clinical experience. In low-resource departments like the ED, paediatrics, psychiatry, reproductive endocrinology and infertility, gastrointestinal endoscopy, and oncology. 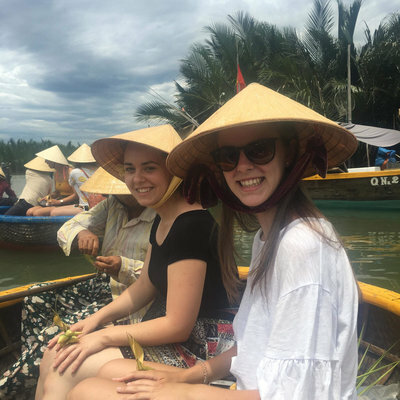 You can even learn about the use of Vietnamese traditional medicine as a complement to the more contemporary practices you’re used to. Our partner hospital in Lusaka acts as five specialist centers in one. There’s the Adult, Pediatric, Mother and Newborn, Eye and Cancer and Diseases Hospitals. There’s great flexibility built into our internships, so you could spend time in all centers should you choose. Gain experience with conditions like glaucoma, clubfoot, malnutrition, pediatric HIV and cervical cancer — one of the most prevalent life-threatening conditions among women in Zambia. Built on the banks of the mighty Mekong river, the city of Phnom Penh is a hub of contrasts where urban marketplaces sit beside temples shrouded in reverent silence. 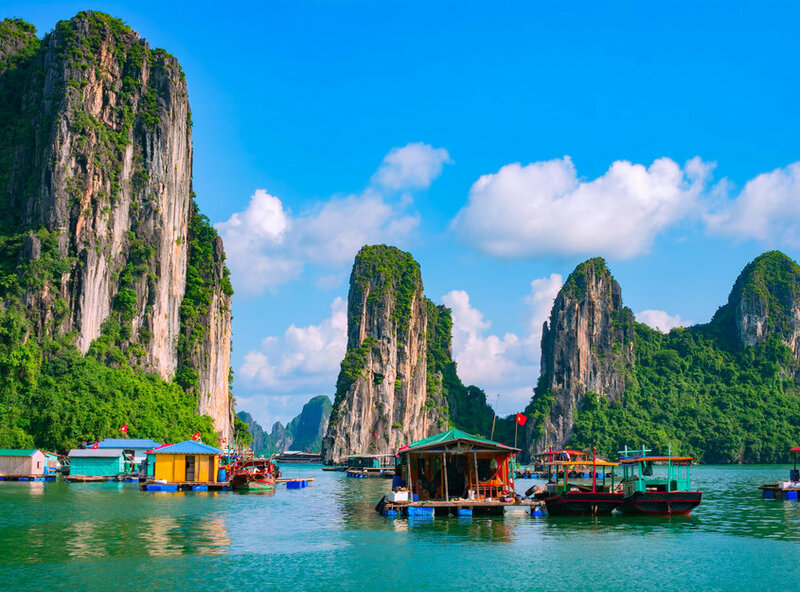 Outside the city, explore Cambodia’s tropical coastlines and venture into humid jungles where you can find leopards and sun bears. On a Nursing Internship here you could assist in the diagnosis and treatment of tropical infectious diseases like malaria, HIV, TB, and influenza. Additionally, patients will present conditions at stages more advanced than you’re used to. Read stories from those who’ve already travelled with us to Phnom Penh. If you want sun, sea and an exceptional nursing internship, Iloilo might be for you. 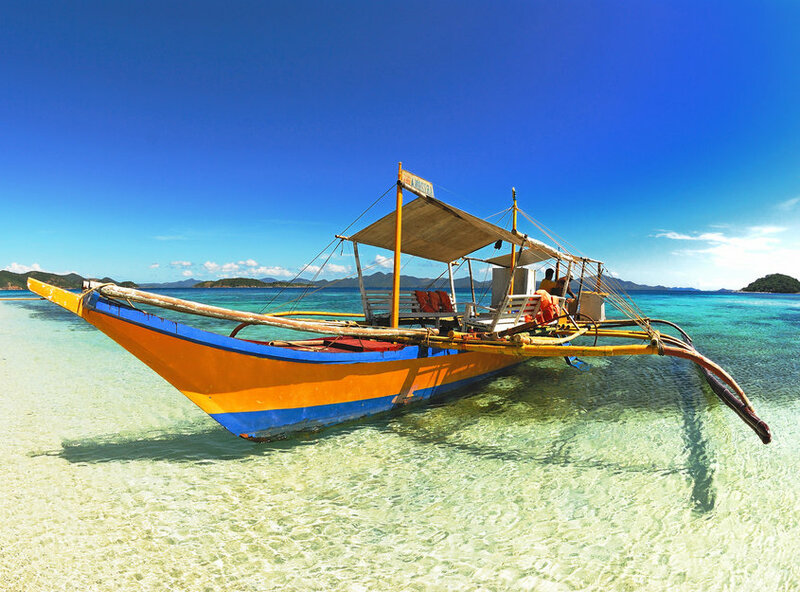 From scruba diving to whale watching, and from island hopping to bar hopping there’s something for everyone. Show enthusiasm in the hospital and you could gain experience in subspecialties like Ophthalmology, Cardiology, Dermatology, and Toxicology. 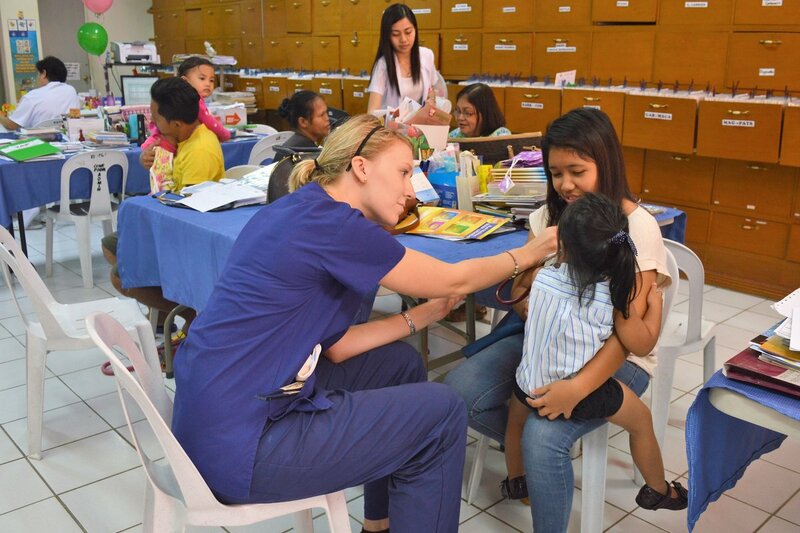 Time in the busy Animal Bites Clinic will give you the chance to gain experience with cases typical to Iloilo the villages that surround it. Read stories from those who’ve already travelled with us to Iloilo. 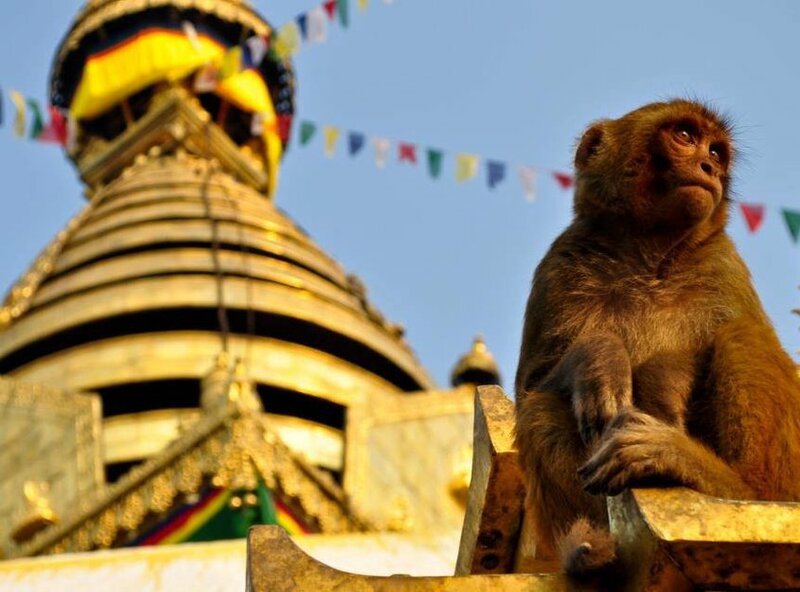 Kathmandu is a maze of ornate temples, free-roaming monkeys, and motorbike-riding monks. Here you can go paragliding, bungee jumping, and whitewater rafting in the surrounding mountains and rivers. On your Nursing Internship here you could spend time across departments like Mental Health, OBG, and Paediatrics. Community outreach will give you the chance to encounter cases specific to Nepal, and the creative clinical solutions of local healthcare professionals. Read stories from those who’ve already travelled with us to Kathmandu. 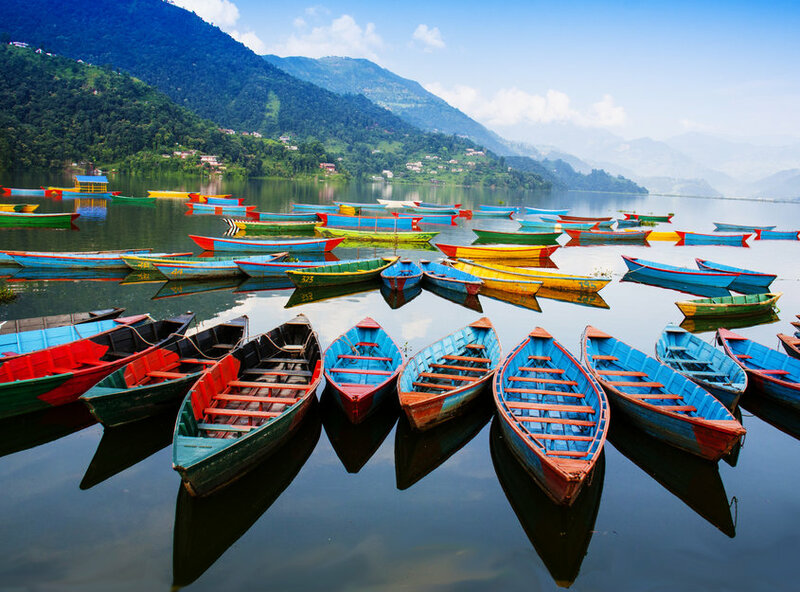 Pokhara has everything you could want. Thrill-seekers — try your hand at paragliding and white-water rafting. Prefer a slower pace? Explore the city’s ornate temples and tranquil lakes. 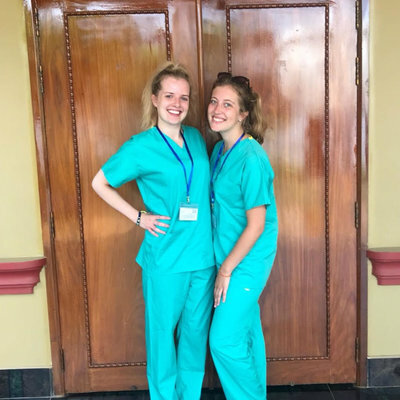 Bring enthusiasm to your Nursing Internship and you could assist in the treatment of leprosy, pneumonia, and respiratory infections. You’ll also come to understand how different a nurse’s role is Nepal. Bedside care is carried out by family members, meaning Nurses are free to help with more clinical demands. Read stories from those who’ve already travelled with us to Pokhara. Kandy is home to some of the friendliest people in the world, is stunningly beautiful, and has a history of healthcare spanning 5000 years. 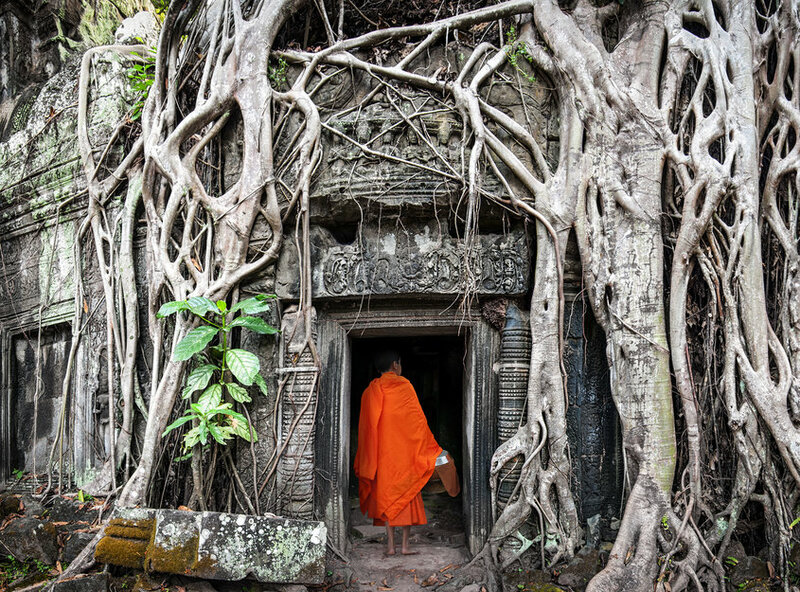 Trek through jungles, spot elephants, and visit ancient temples still in use today. Show proactivity on your Nursing Internship and you could help to treat tropical diseases like dengue fever, TB and severe cases of malnutrition. Or, if it suits your interests, spend time on the busy OBG Ward to assist in complicated pregnancies and Neonatal Intensive Care. Read stories from those who’ve already travelled with us to Kandy. Sacred stupas, ornate temples, and time-worn palaces line Anuradhapura’s winding streets. 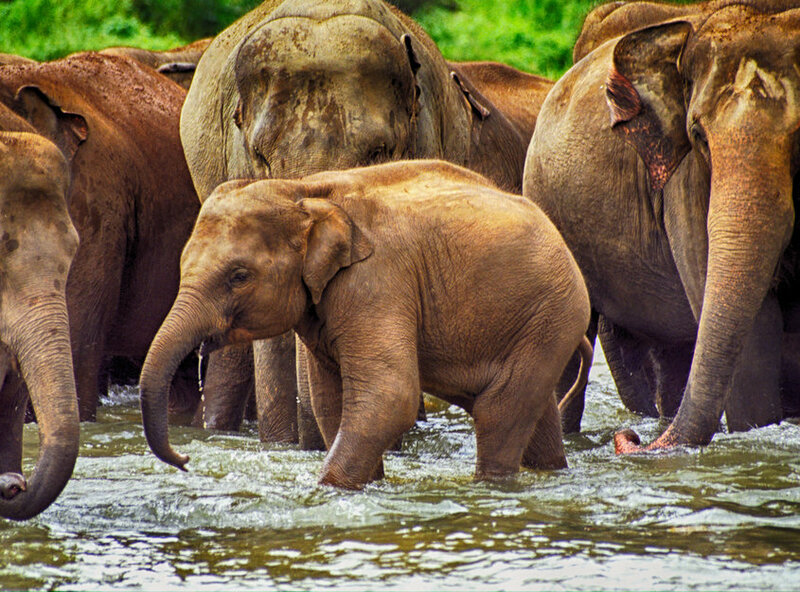 Beyond the city you’ll find national wildlife parks, paradise beaches, and vast tea plantations. On a Nursing Internship here, you could help to treat tropical and communicable diseases like hepatitis, chikungunya and malaria. Chronic kidney disease is also major issue in rural areas, due to the increased phenomena of pesticide use on crops—spending time in the Renal Transplant Unit, which sees 80% of all related cases in northern Sri Lanka, will highlight the impact this has on local people. Read stories from those who’ve already travelled with us to Anuradhapura. 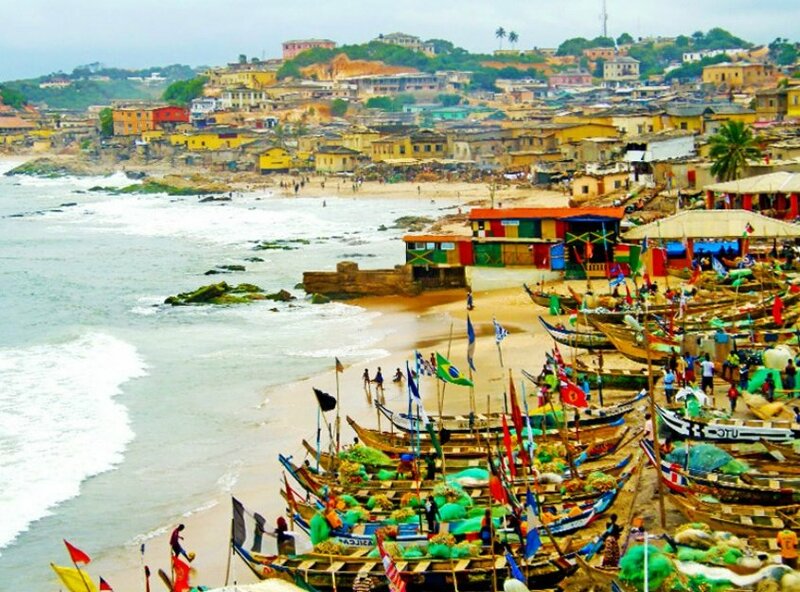 Takoradi is a stone’s throw from palm-lined beaches, working fishing villages, and bustling food and craft markets. You can go on safari, swim in hidden waterfalls, and sleep in tree houses high up in the jungle canopy. On a Nursing Internship here you can spend time in The Reproductive and Child Health Department run by local nurses. The department offers services like family planning, postnatal care, and growth monitoring. Visiting schools to undertake immunizations and hygiene talks could also be an option. Read stories from those who’ve already travelled with us to Ghana. 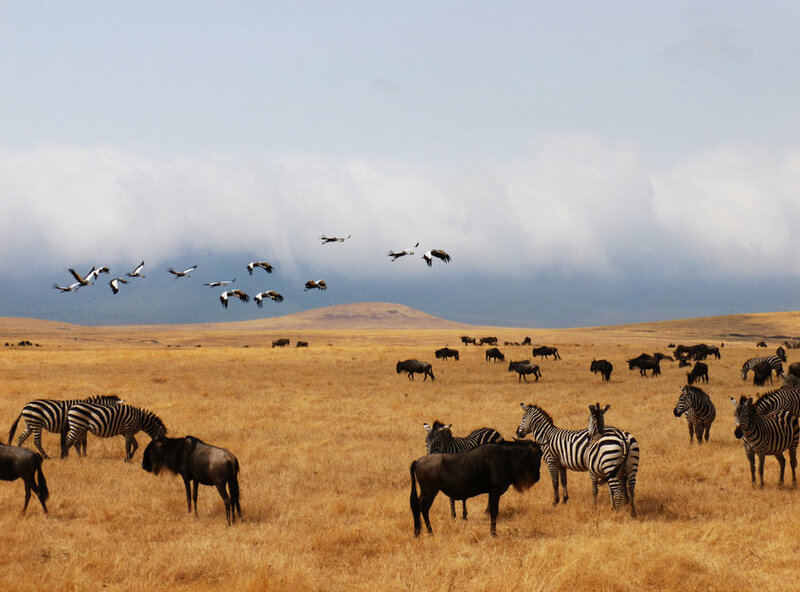 Dar es Salaam is a large and busy city, yet on its doorstep you’ll find stunning African landscapes. Head to Selous Game Park and spot the ‘big five’ on safari, take the boat to Zanzibar island for stunning tropical beaches, and fly up to climb Kilimanjaro if you dare. On a Nursing Internship here, you could assist in the hospital’s HIV clinic, gaining experience in Paediatric HIV and supporting HIV positive mothers. Time spent here will highlight the challenges of providing quality care with extremely limited resources. Read stories from those who’ve already travelled with us to Dar es Salaam. Nursing, Tanzania Dar es Salaam, Where Are They Now? "It was my time with Work the World that got me this job, it totally prepared me for it!" What is a nursing internship? 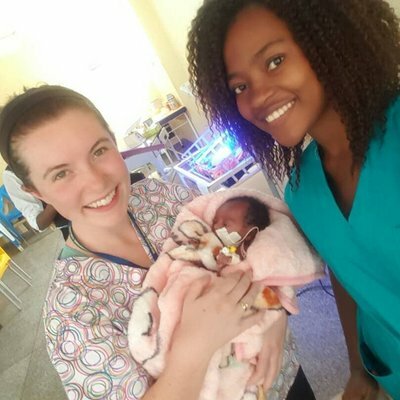 Nursing Internships are overseas placements Nursing Students undertake to boost their skills and make them more attractive to employers—Work the World tailors structured, supervised Nursing Internships in destinations across Africa, Asia and Latin America.